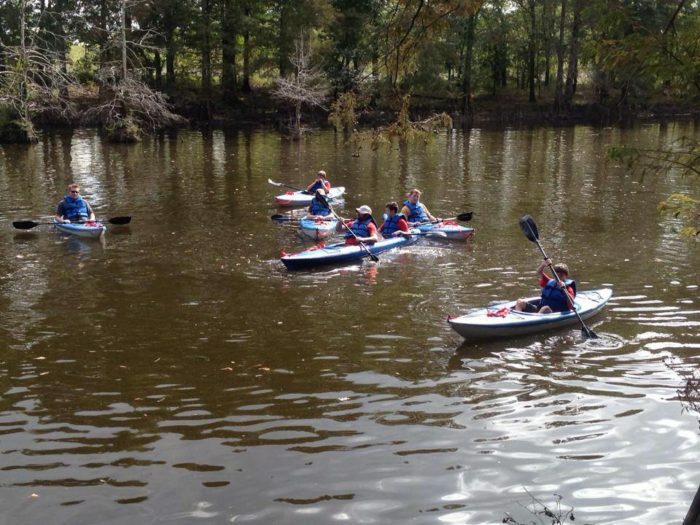 If you love the outdoors, then these paddle trails are perfect for you. 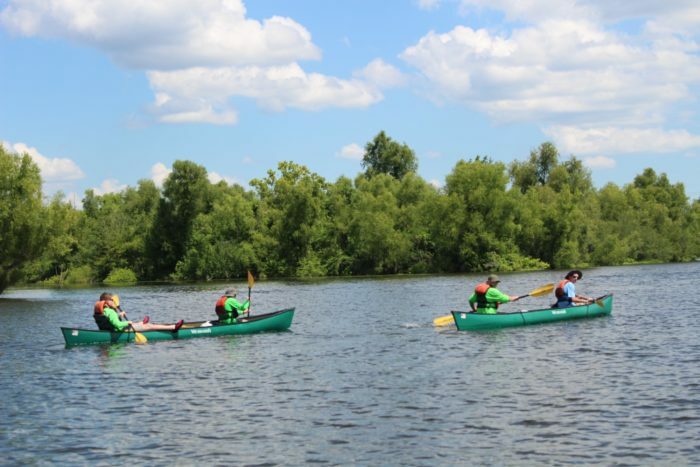 Now that the dog days of summer are behind us (for the most part), it’s the perfect time to break out your canoe or kayak and spend some time exploring our beautiful waterways. 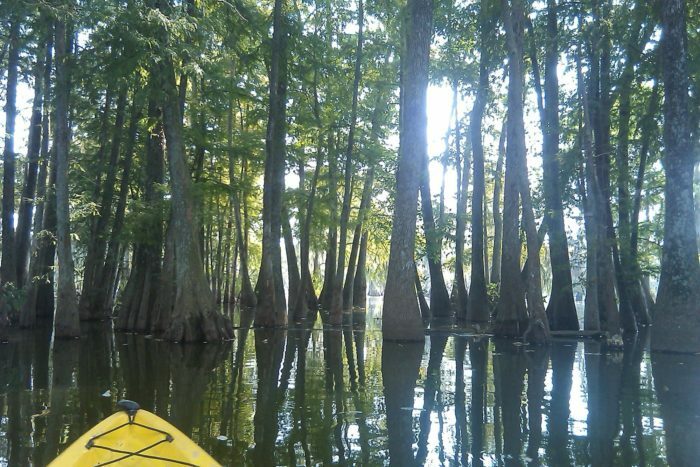 Here are some of our favorite paddle trails in Louisiana that will bring out the explorer in you. Paddlers looking to explore this trail can put in and take out at the Cypremort Point State Park and at Burn’s Point. The cypress and oak trees provide delightful shade as you explore the East Cote Blanche and Vermilion Bays, and you’ll have the opportunity to see countless pelicans. 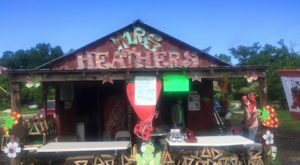 Bring your rod and reel and fish for a quintessential Louisianian experience. 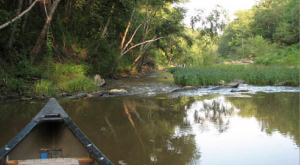 Beginning in Jeanerette and ending neat Calumet, this paddling trail is approximately 37 miles point-to-point. There are six boat launches along the route, providing easy access in or out of the trail. 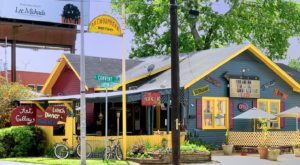 Along the way, you’ll encounter beautiful moss-draped oak trees, redbud trees, magnolias, and cypress, and you may even spot a bald eagle or two if you’re lucky. 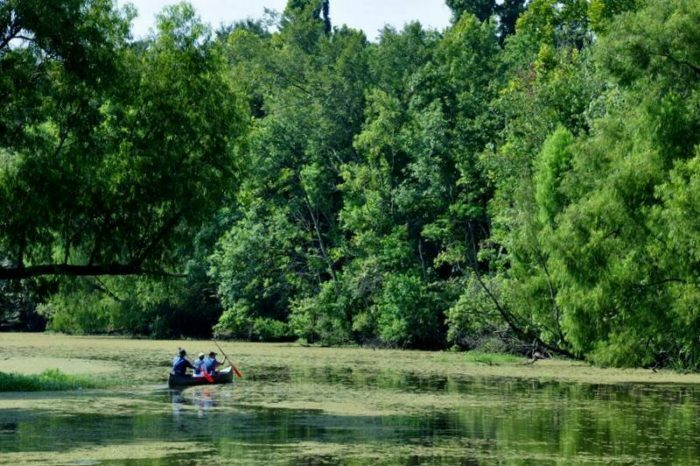 Teeming with wildlife and hundreds of species of fish, Bayou Bartholomew stretches approximately 364 miles between Louisiana and Arkansas, making it the longest bayou in the world. 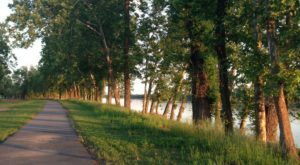 Of course, we wouldn't expect you to paddle the entire length, but you can take in/out over at the Chemin-A-Haut State Park. 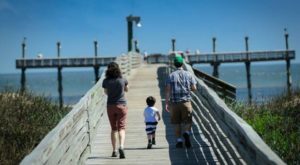 Lake Fausse Point is a great area for paddling and is quite the popular spot for birdwatchers. 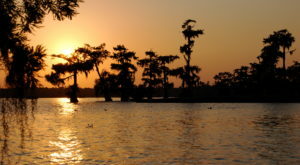 From the Jeanerette Canal Landing to the Chitimacha Boat Launch is approximately 18 miles. 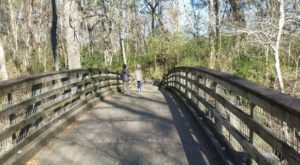 This trail begins at the Calumet Cut and takes you through Patterson and the mouth of the bayou at the Atchafalaya River. 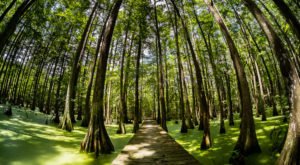 The roughly 20-mile long trail will take you about seven hours, and you can access the trail at the Jesse B. Hayes Memorial Boat Launch in Patterson, Louisiana and also the Two Sisters Boat Launch located in Bayou Vista. 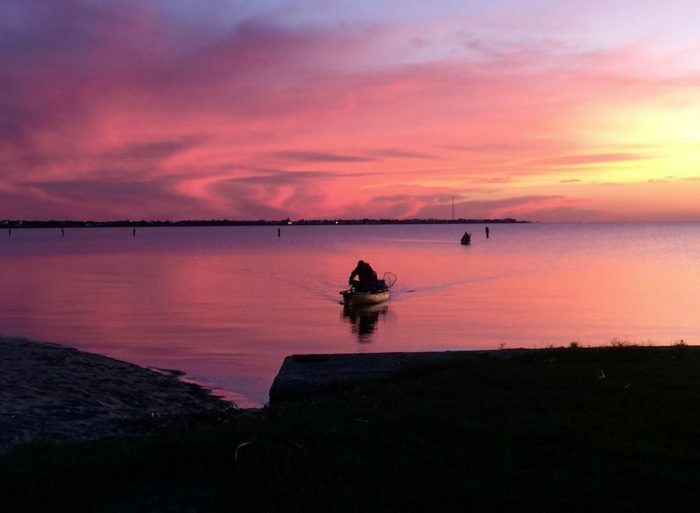 The Black Bayou Lake is a 5,300-acre refuge for endangered and resident wildlife including migratory birds, alligators, turtles, snakes, turtles, and more. 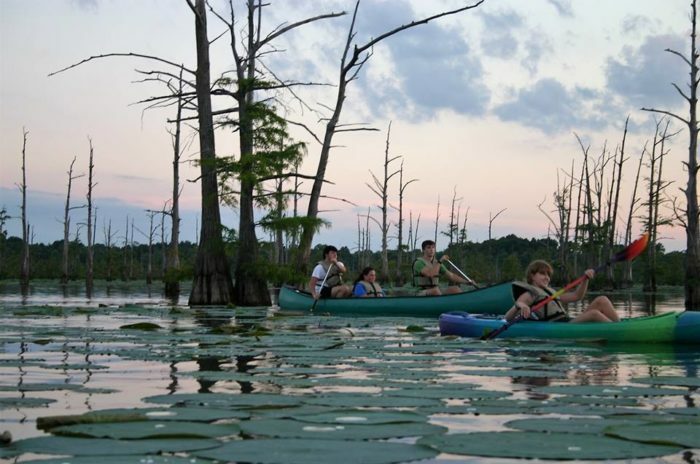 The 1,600-acre lake is a popular spot for canoeing and kayaking and provides absolutely beautiful views. For maps of some of these paddle trails, click here. Where’s your favorite paddle trail? Let us know in the comments below!